Welcome to MOvember. No, we’re not talking about growing out the mustache. It’s time for another encouraging moment with Mr. 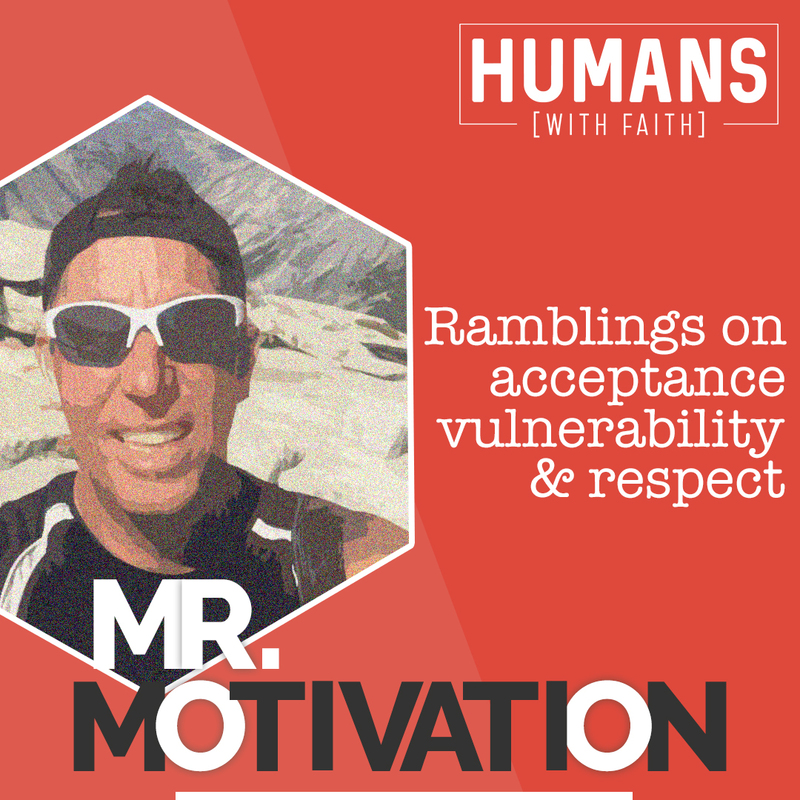 Motivation, Ryan Jantzen as we ramble about acceptance, vulnerability, respect, and some of the other stuff necessary in good relationships.